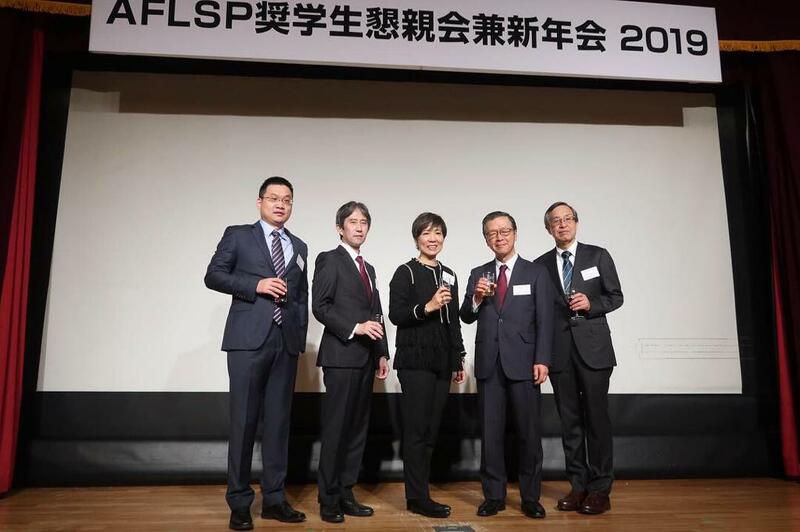 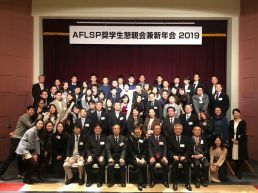 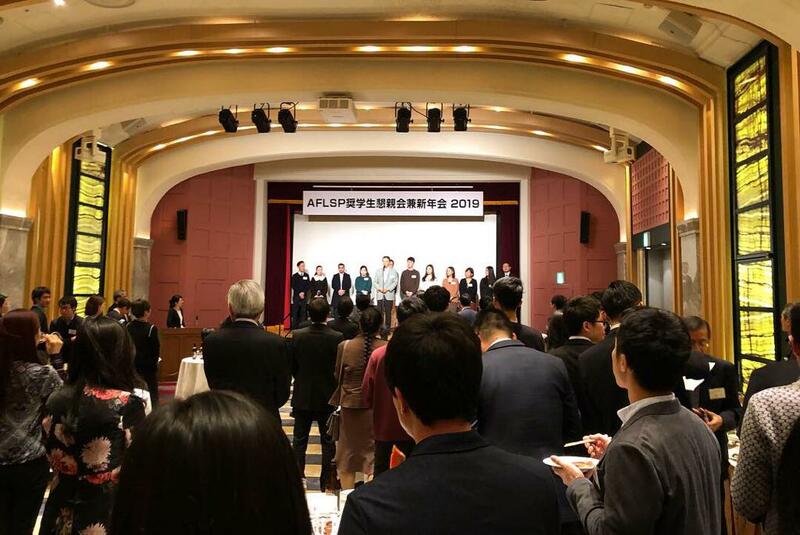 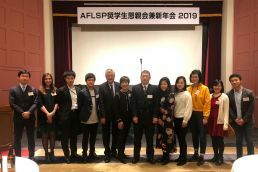 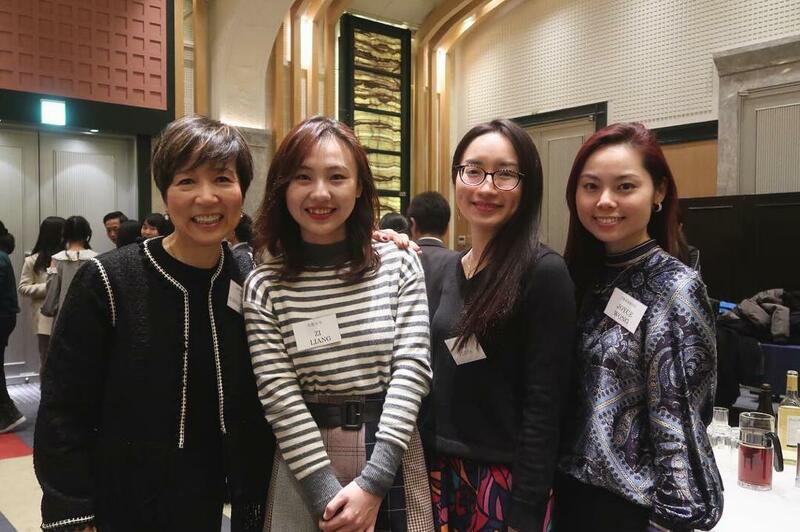 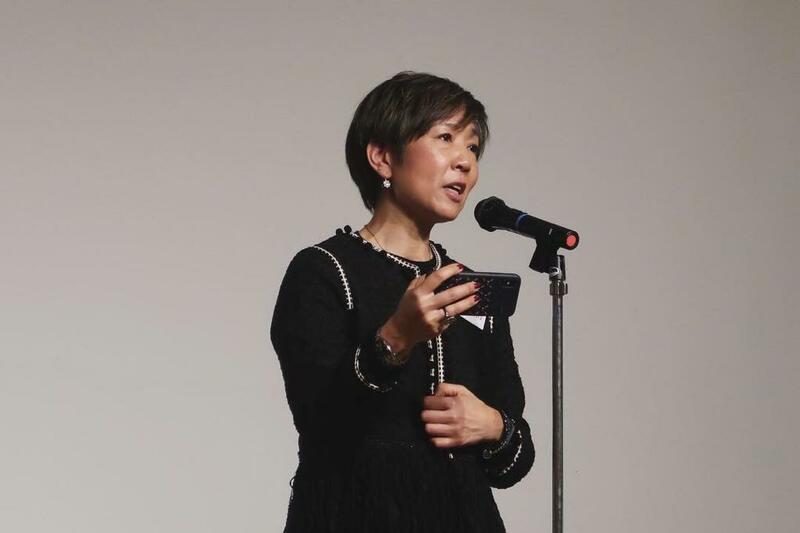 Bai Xian Asia Institute (Japan) Inc. (BXAIJ) welcomed 2019 with a bang at their annual New Year’s party in Tokyo last Tuesday. 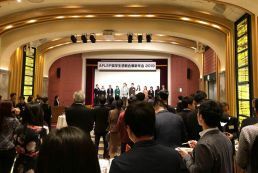 Over 70 guests attended including Bai Xian friends, alumni, scholars, and representatives from our six Japanese Anchor and Participating Universities, and we were very honored to have Mr. Yoshihiro Watanabe, President of BXAIJ; Mr. Keiichi Iwamoto, Director of the Ministry of Foreign Affairs of Japan; Mr. Zhang Yaqiang, Councilor of the Chinese Embassy in Japan, and our CEO, Ms. Ronna Chao, deliver encouraging words about the value of lifelong learning and the importance of building a community rooted in understanding, respect, and collaboration. 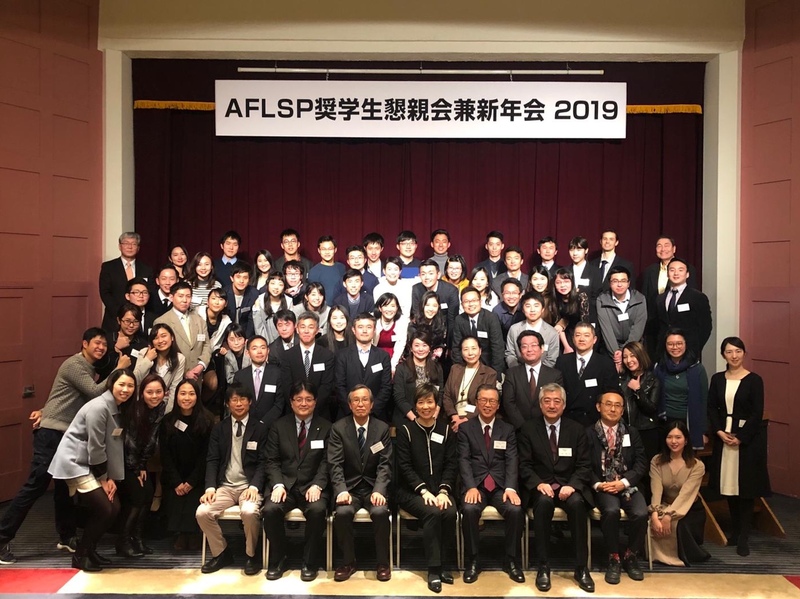 Thank you to everyone who attended, and a special thank you goes to BXAIJ for making this event possible. 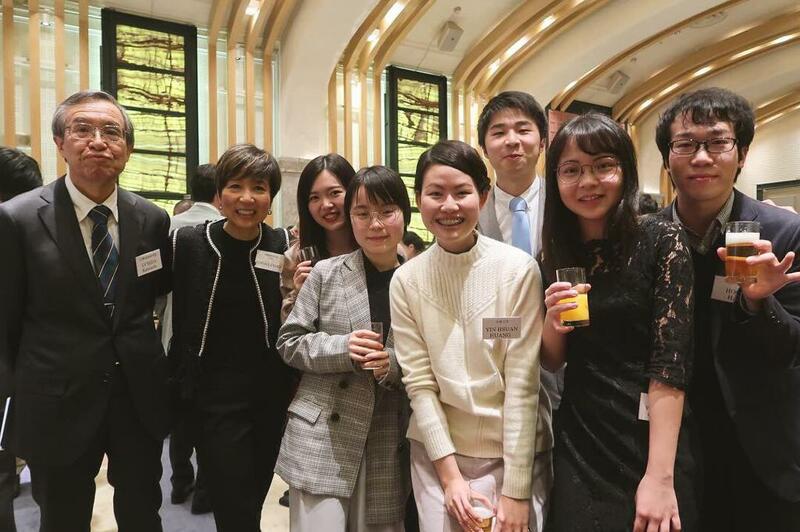 We wish you all a fruitful and successful new year!